The Indie Game Discovery Roundup is a list of indie games very recently released, or games soon to be released that caught our eye that we would like you to know about. 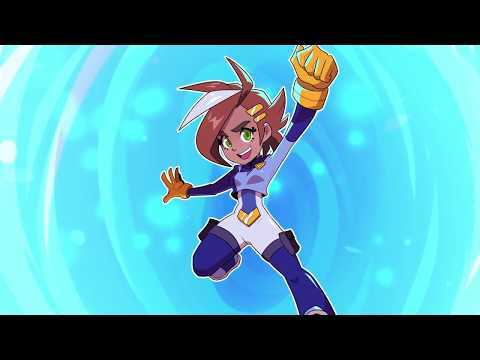 Double Cross, developed by 13AM games, caught my interest because trailer makes it seem like a fun platformer, similar to Mega Man, that will appeal to that group of gamers. The game features traveling between dimensions to solve a mystery, an upgrade system, and many bosses to overcome. The trailer does a good job of drawing eyes, as the graphics are well animated, but most importantly the characters presented in the trailer seem unique and memorable also. I haven’t played Double Cross, but this is an intriguing game that should not be overlooked as we enter 2019. You can wishlist Double Cross on Steam here. What Never Was is a game I recently discovered. This game is developed by Acke Hallgreen, currently an Open World Level Designer working on Rage 2 at Avalanche Studios. What Never Was is about Sarah, a granddaughter, clearing out her grandfathers attic in a first-person exploration game with puzzles. 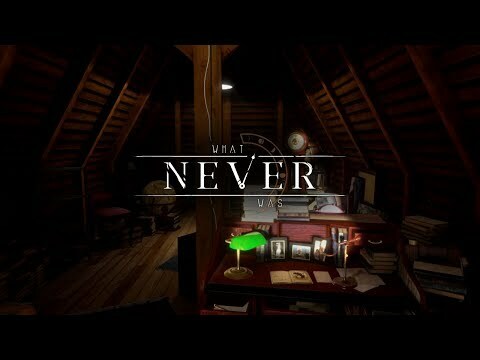 What Never Was has voice acting, is a short game, and also FREE to play on Steam (link below). I haven’t played it yet, but I will very soon. The concept of the game is interesting to me because I feel like everyone can relate to a going through belongings of older/deceased relatives. Definitely check this out. You can wishlist What Never Was on Steam here. 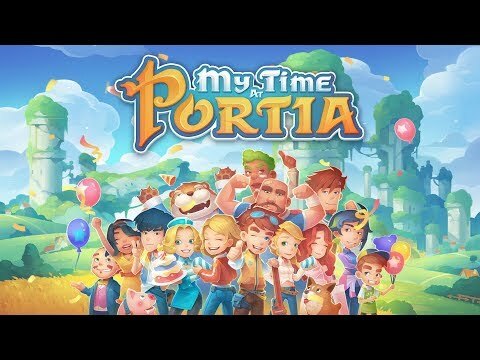 My Time At Portia is a town management game that just exited Steam Early Access. What is intriguing to me about this game is the cartoony aesthetic inspired by Studio Ghibili, the skill system, and that it has a multiplayer element to the game. The genre seems to be getting more saturating, but even so, this game does seem to differentiate itself with the various elements of gameplay. 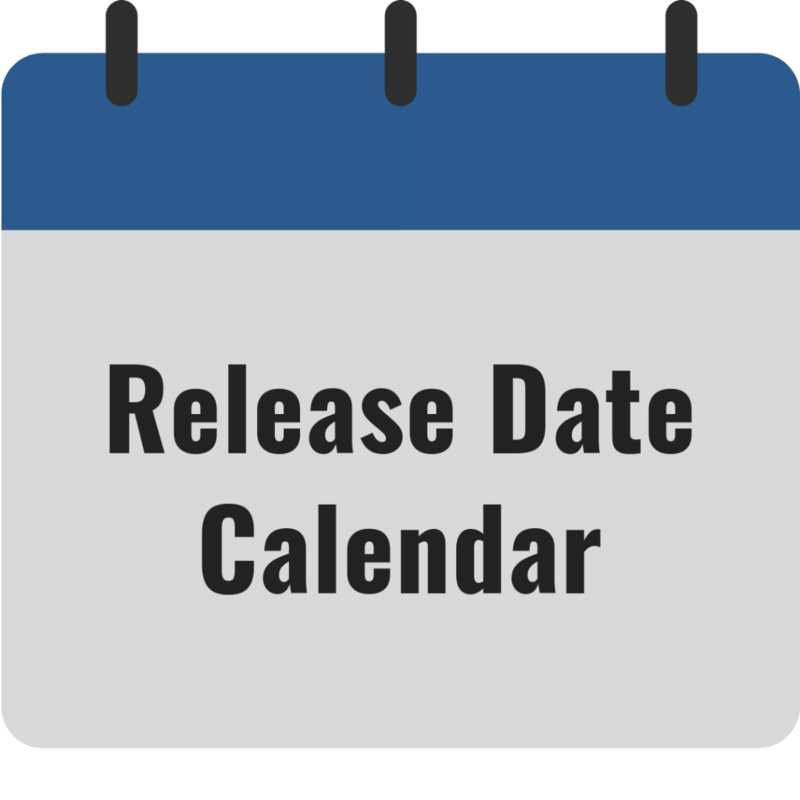 I have yet to play it, but if this is your genre, or you were waiting for it to exit Steam Early Access, the time is now. You can wishlist My Time At Portia on Steam here. YIIK: A Postmodern RPG is a very intriguing Japanese-style RPG, with an interesting look and presentation that certainly causes it to standout. The game’s premise is for Alex, a college graduate, to investigate a woman’s disappearance from an elevator after witnessing it. This game ended up on the indie game discovery roundup because the game just has a cool look to it, with the artwork, level design, and character animations in battle. I have yet to play this, but this is a game you should definitely take a look at if you want to see a unique indie RPG experience. 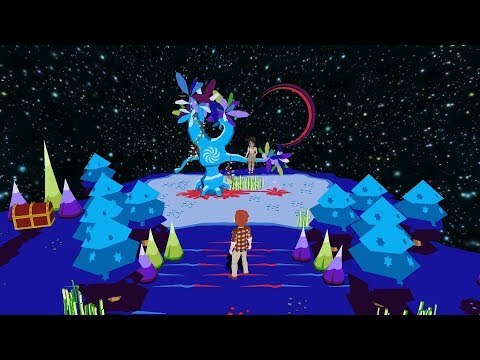 You can wishlist YIIK: A Postmodern RPG on Steam here. Jon Shafer’s At the Gates is another game that recently not only locked onto my radar, but quickly became a game I knew I wanted to play. At the Gates is a 4x indie strategy game similar to the Civilization franchise. Not coincidentally, Jon Shafer was the lead designer of Civilization V, but At the Gates is his indie project, and the gameplay is much different. You are a dark age lord trying to build a kingdom to replace the crumbling Roman empire. In At the Gates you only control a single settlement that can move around, but you have to manage “clans” (classes) that have different traits and professions as you move around your randomly generated map. As you can see in the trailer, the art design is beautiful, the music is appealing, and the game clearly stands out as its own different experience. 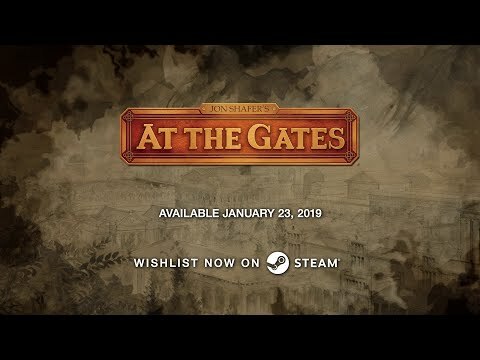 Although I have played very little of this genre (4x) in recent years, the premise of At the Gates is just so appealing that once I looked into it, I knew it was something on my list to play. If you are a 4x or Civilization fan, definitely check this out. You can wishlist Jon Shafer's At the Gates on Steam here.